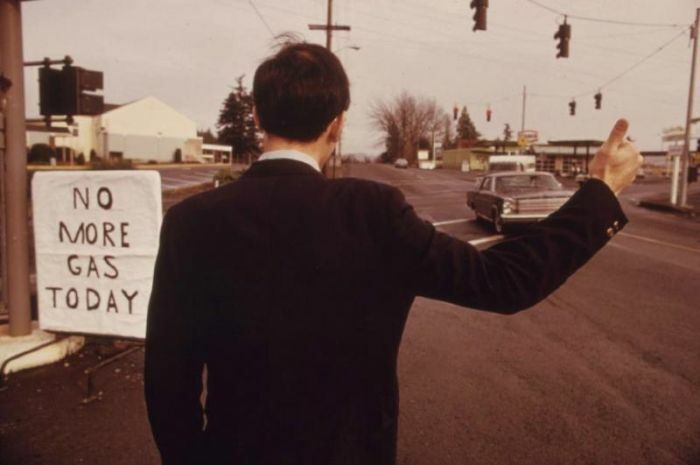 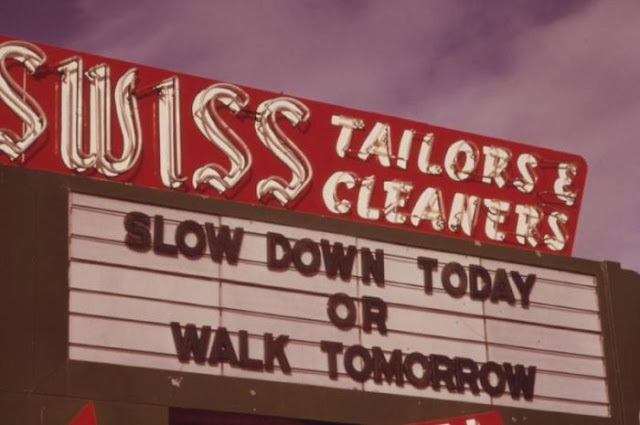 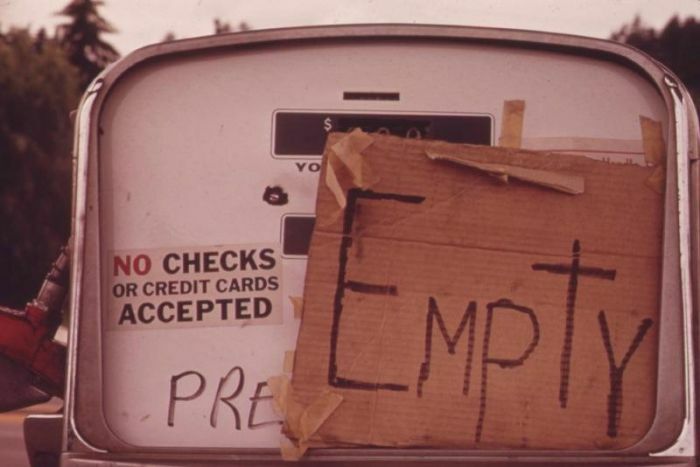 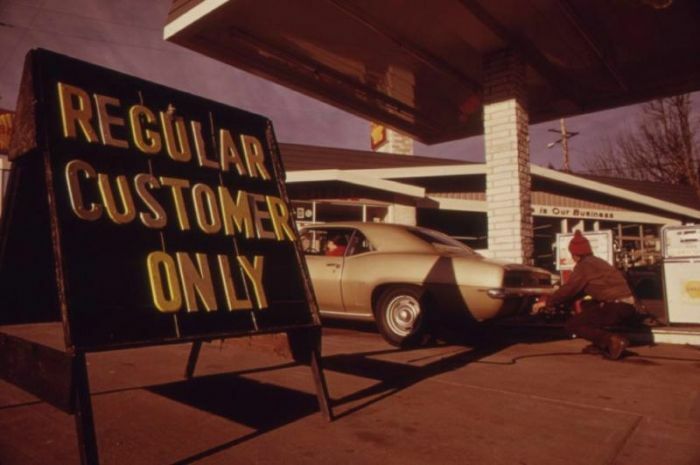 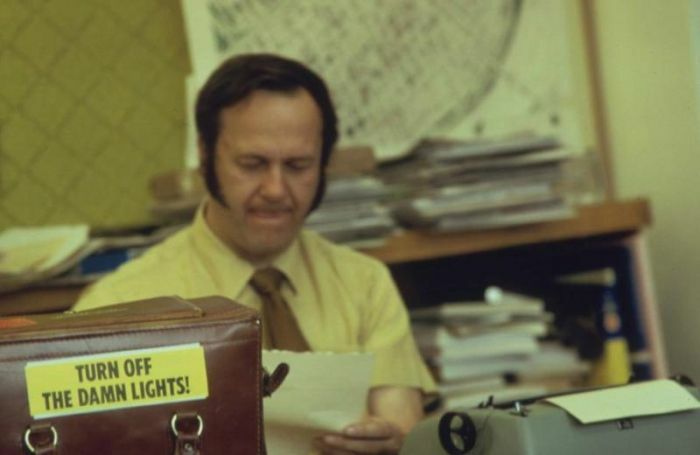 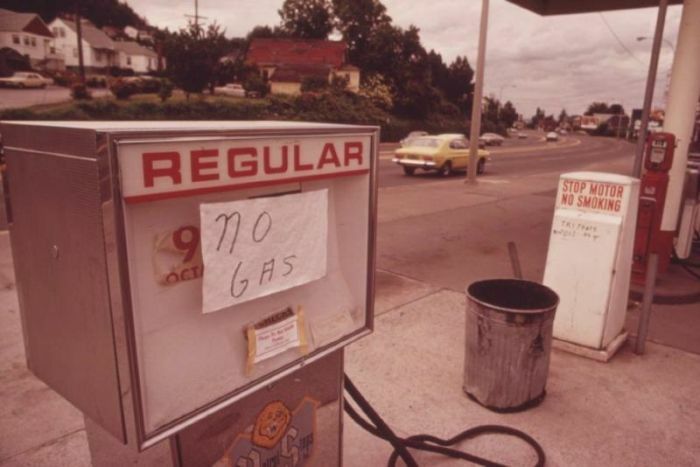 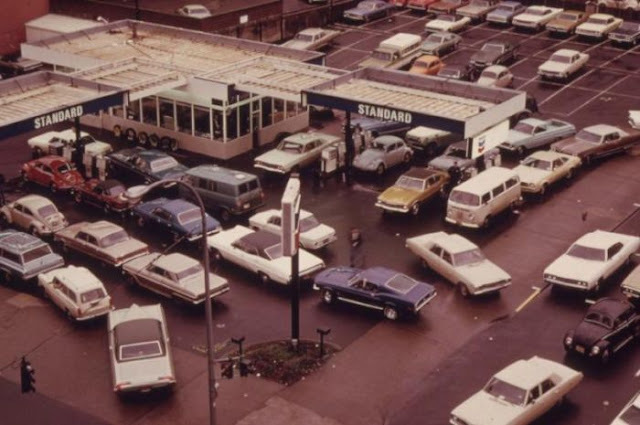 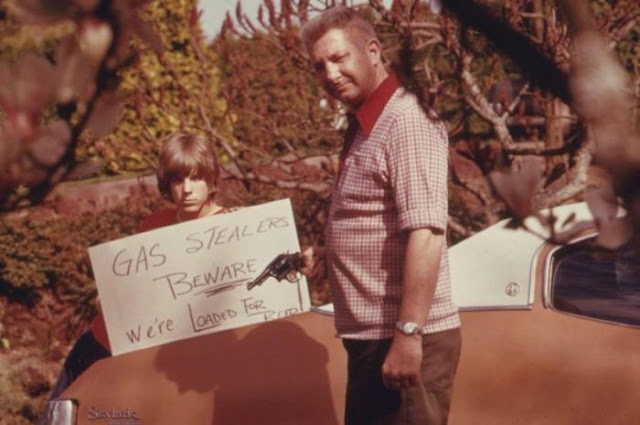 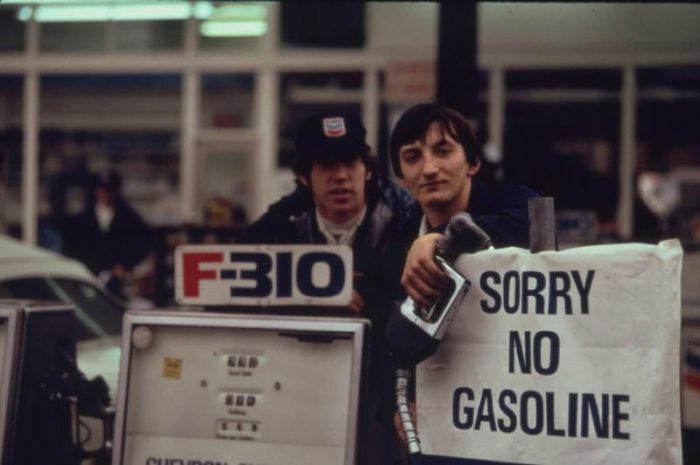 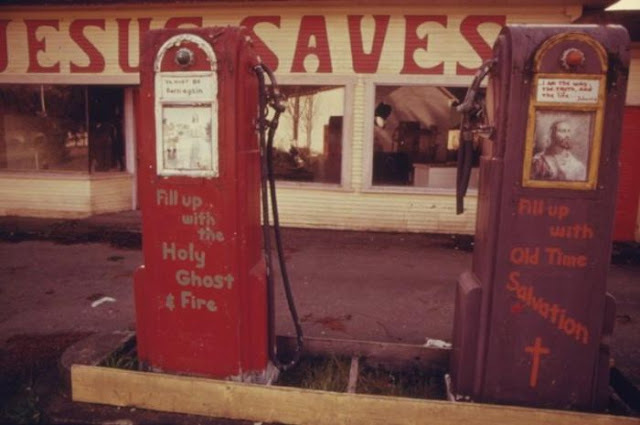 6 responses to "The USA During the 1973 Oil Crisis"
Ah, the good old days. 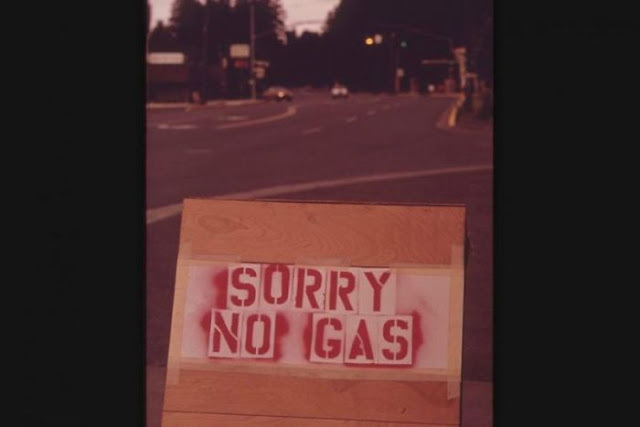 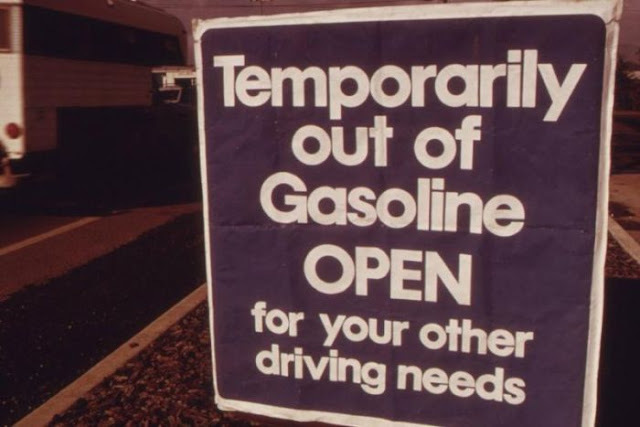 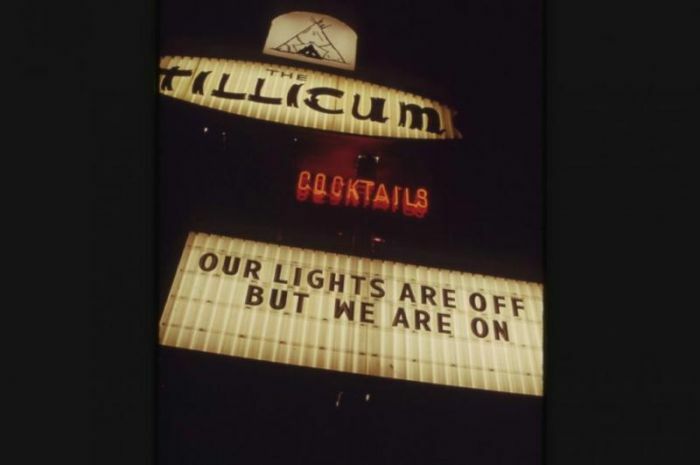 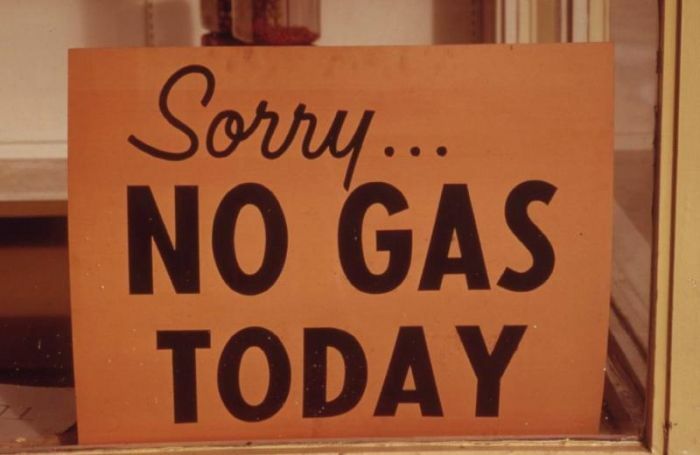 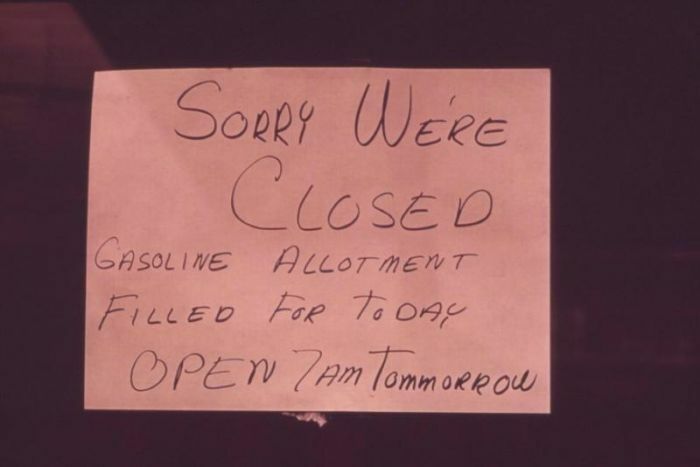 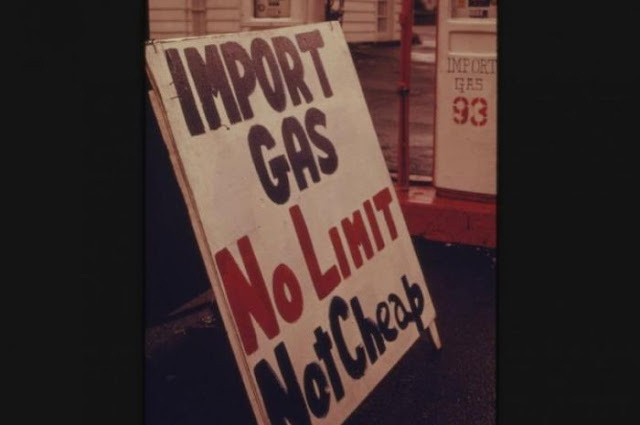 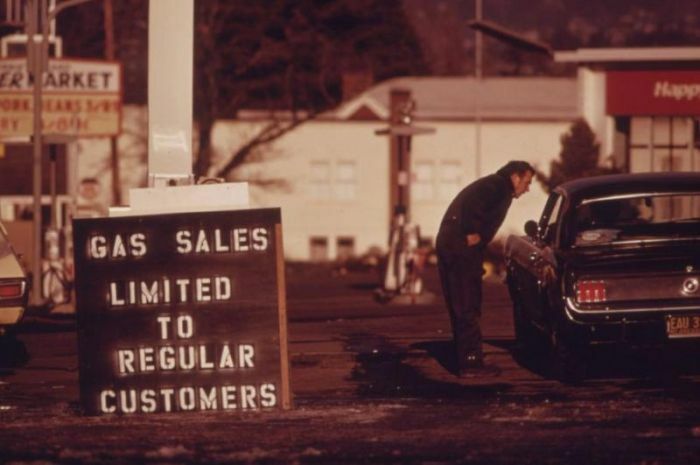 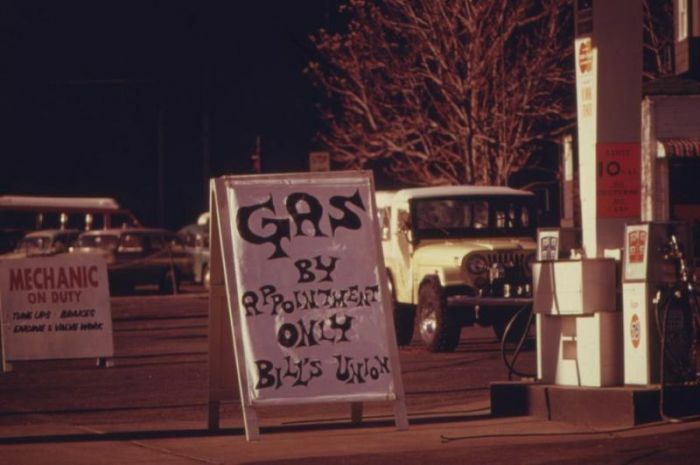 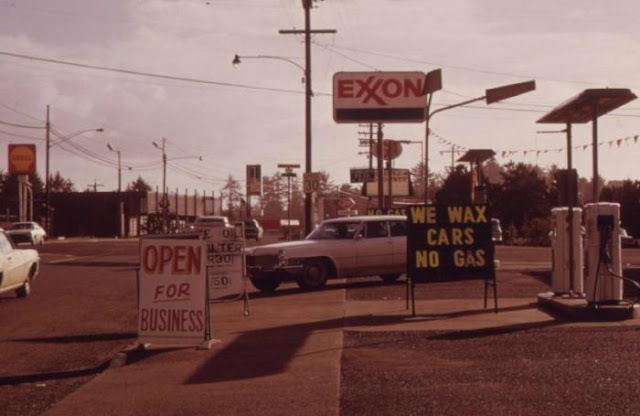 I remember only being able to sell 10 gallons at a time per vehicle and no gas cans allowed. 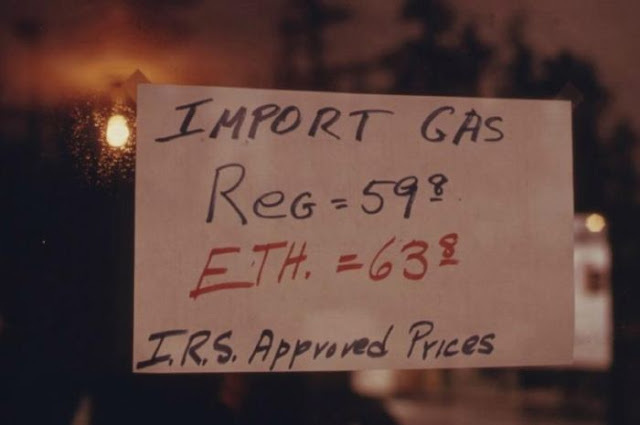 It went from 21 cents to 53 cents overnight. 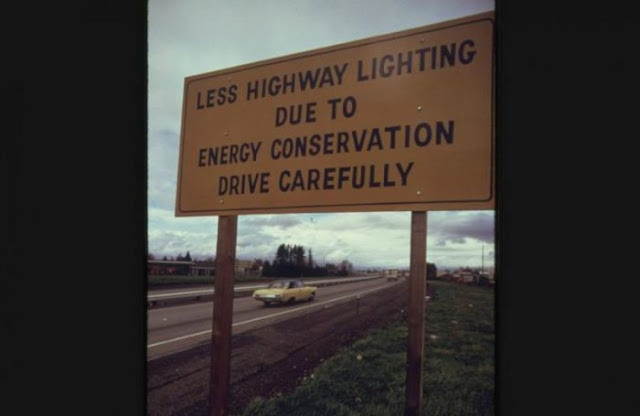 The electric car wins again.